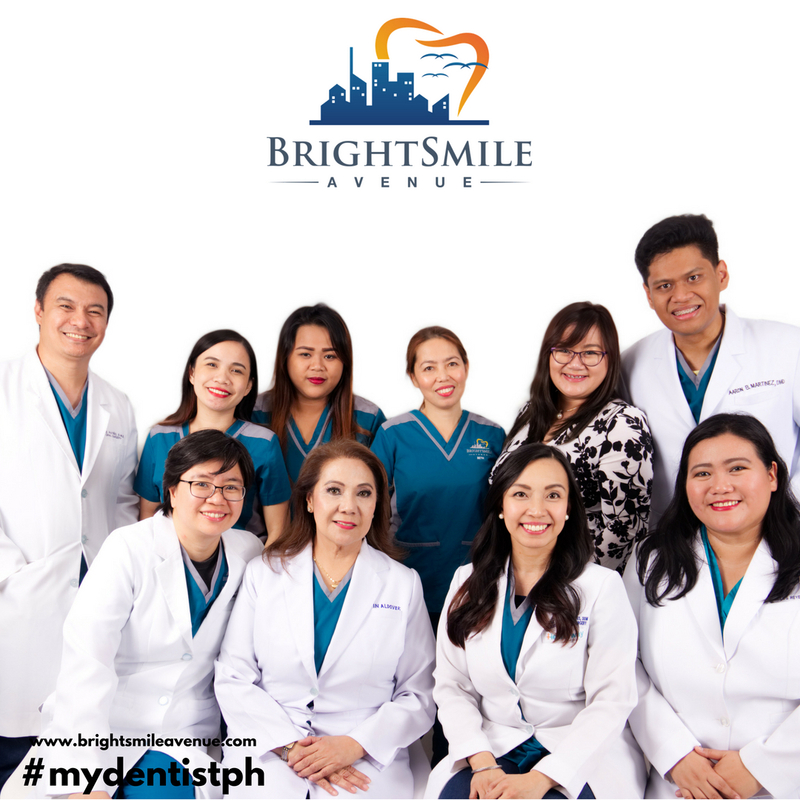 Brightsmile Avenue brings together a top team of dentists, hygienists, and dental care staff to provide you with the best care. We handle each case with a gentle approach to ease your nerves and to make sure that you stay relaxed throughout your treatment. You get the sense of achievement and overwhelming satisfaction as an individual depending on the manner of how you consider your well–being. Your welfare, your persona, your visions and your way of life builds up that key foundation. Now is the time to focus on yourself and be part of our Dental family. 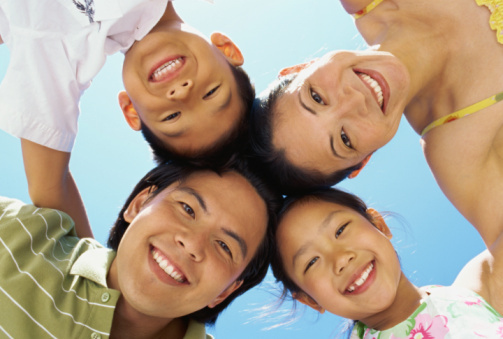 BrightSmile Avenue is committed to provide you with all the love and care that you need. What’s best for your well – being is our vision. Your concern is definitely our concern too. So, we would like to grant you the best service there is by applying the best skills and discipline when it comes to taking care of your oral health. “I had my tooth removed because it was painful. The Doctor handled me very well, even though I am afraid of dentists. Excellent dentist they pampered me while doing procedures on my teeth. They gave me great recommendations and best way to take care of my teeth. Share your story with us. Send them through our Contact Form and well make sure that your messages will be featured on the site. Dental care is more affordable in the Philippines than it is in the countries they are from like Australia and the United States. A lot of patients tell us our rates are only a fraction of what they would usually have to pay. They like the quality of our work. We offer world-class care and our clinic is equipped with the latest modern state of the art equipment. We go the extra mile for our patients, going beyond the standard. The Philippines has been sharing its top medical professionals to the world. The range of treatments available here in the country is at par with what more developed countries have to offer. We have the skills, the equipment, the training necessary to provide world-class care to patients from any corner of the world. Our staff will accomodate any and all of your inquiries with utmost speed and courtesy .